The caller isn’t a clumsy marketer, but a recording. She’s part of an army of robocalls that have descended upon us, content to dial ad infinitum until someone answers. It’s turned the simple act of answering the phone into a nuisance, one that’s a distraction at best and a costly scam at worst. If you tell this particular she-bot that, yes, you can hear her, your voice might be recorded, consumer advocates warn. And you could be on the hook for charges you haven’t agreed to. It’s just one of the many creative ways that phone scammers are trying to manipulate us into giving up personal information, buying questionable products and services, or just handing over money. No, you’re not imagining it: These spam calls are on the rise. According to the Federal Trade Commission, Americans made 3.5 million complaints about unwanted telemarketing calls in the 2015 fiscal year. In 2016, that number shot up to 5.3 million. 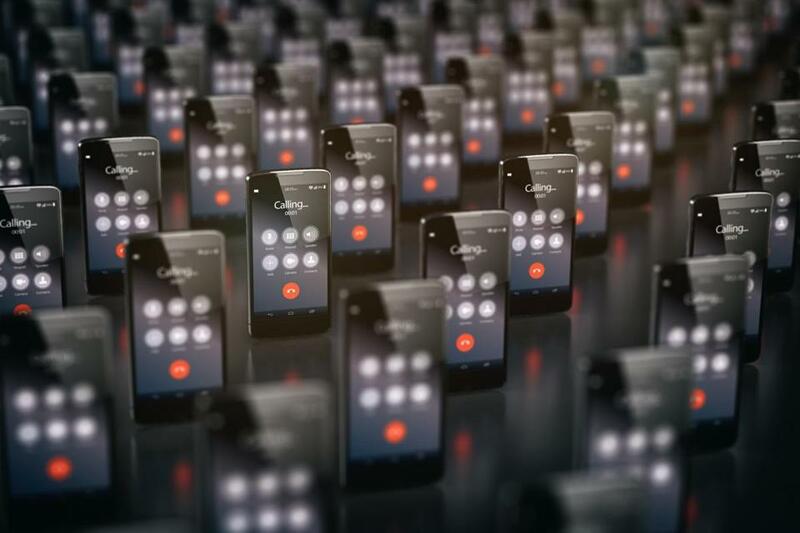 According to YouMail, a call-blocking service, a staggering 2.5 billion robocalls were placed nationwide in April alone. Yes, that’s a “b” for billion. In 2017, robot spammers know at least this much: If you own a smartphone, it’s likely within arm’s reach right now. And when that phone rings or vibrates or lights up silently — displaying a number you’ve never seen before but, often, with a familiar area code — you’re still tempted to pick up, even if you know it might be spam. We live in a time defined not by concord, but by conflict. But now it’s just as easy and cheap to place billions of calls as it is to send an e-mail blast. All you need is one distracted or lonely person to answer the line. And with robo-tricksters dialing the smartphones and doing all the talking, human participation is barely even required. The technology just does its own thing. This likely wasn’t what Alexander Graham Bell had in mind in 1875, when he placed the first telephone call from his workshop on Court Street in downtown Boston. And it certainly wasn’t what Americans signed up for when they rushed to sign up for the National Do Not Call Registry when it launched in 2003. Infuriated at being constantly interrupted during the dinner hour, over 50 million people registered their phone numbers within the first three months of its existence. The parameters set forth in the registry still hold: Political calls, surveys, requests for charitable donations and debt collection, and informational calls about doctor’s appointments or flight delays are all allowed to get through. Everything else is considered off limits, and companies face heavy fines if they break the rules. Still, Do Not Call was never foolproof. In the early days of the registry, most calls were still being made by humans, and, even then, enforcement was “a game of whack-a-mole in a target-rich environment,” Marguerite Sweeney, a lawyer in Indiana’s attorney general’s office, wrote last year in the journal of the National Attorneys General Training and Research Institute. Then, in 2005, Sweeney and her cohort began receiving thousands of complaints about telemarketers using automated dialing technology to reach users. It was about that time that we began to see both a psychic and semantic shift in how we thought about unwanted calls. “Telemarketer,” you’d explain to your house guests back in 2002, as you hung up on a live salesperson on the other end of the line. But soon enough, Americans’ rage turned toward the robotic “Rachel from card services.” And because junk e-mail had become ubiquitous, we now had a name for these disembodied voices on the other end of the line: spam. Today, of course, it’s not just dinner table conversation that’s being interrupted. 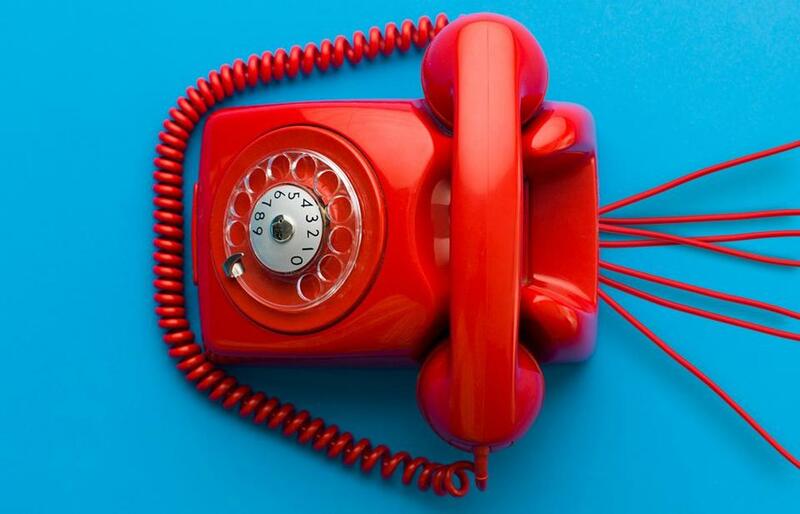 As of last year, more than half of American households no longer have a landline phone, according to figures from the Centers for Disease Control. We’re being distracted throughout the workday, and it’s cutting into productivity. While we love the tech advancements that now allow us to FaceTime with Grandma from the seat of an airplane, they’re also enabling far more unwanted calls to be made. The Federal Trade Commission has attempted to place tighter guidelines on robocalls to cellphones, arguing that customers pay by the minute for every incoming call, but new technologies have made it harder for the agency to keep up. Over 50 million people registered their phone numbers within the first three months of the Do Not Call Registry’s existence. Today, “boiler room” call centers have been replaced with high-speed, Internet-based VoIP phone systems and programs that can systematically place hundreds of calls at once. Dodgy Viagra merchants wouldn’t write you if they had to put a first-class postage stamp on their messages, but e-mailing is free. Likewise, the cost of a marketing call, in both long-distance charges and human wages, has declined to the point that the spammer makes money if only one in a million people takes the bait. Scammers used to prey on us once they got us on the line, said Janice Kopec, a staff attorney at the trade commission, but now the deception starts before you even answer the phone. “The caller spoofs a local number to induce you to pick up a call,” she said. When you think it’s the pharmacy or your children’s school, you’re more inclined to answer. That, Kopec said, is the first in a series of dominoes. Once spammers know your digits are attached to an actual human, they might sell your number to other fraudsters, unleashing an onslaught of still more spam. Indeed, laws like the Do Not Call list and the Telephone Consumer Protection Act largely protect us from unwanted calls from legitimate companies in the United States, said Maureen Mahoney, a policy analyst at the advocacy group Consumers Union. When these calls are being made overseas, it becomes infinitely harder for the federal agencies tasked with cracking down on spam. “These robocalls are coming from scammers who have no incentive to follow the law,” she said. She estimates these scams cost Americans $350 million between 2011 and 2013. But that figure is very conservative, she admits, and like the number of robocalls themselves, has definitely surged. So how canwe stop the onslaught of spam? The Federal Trade Commission has hosted a series of hackathons encouraging developers to find new ways to stop phone spam, and apps like Truecaller, YouMail, and Nomorobo now offer services to thwart robocalls (another service, The Jolly Roger Telephone company, lets you patch your robocall to another robot that’s designed to agitate the telemarketing robot until it hangs up). And last summer, the Federal Communications Commission convened some 30 telecom industry players in a Robocall Strike Force in the hopes that they’d create new services to stem the tide of calls and better serve their customers. Right now the strike force has focused its attack on spoof calls, and several of the participating players have released new tools to help with the fight. AT&T unveiled its Call Protect service in December, and says it’s blocked 1 billion spam calls since its launch. And in March, T-Mobile unveiled Scam ID and Scam Block, which help subscribers identify spoof calls and stop them from calling back. That same month, the FCC began outlining rules to help telecoms begin blocking spoof calls from numbers that are not assigned to phones or that are no longer in use. They’re calling it the Do-Not-Originate list. To David O’Brien, an open data and privacy researcher at Harvard’s Berkman Klein Center for Internet and Society, these nascent attempts to block phone spam reminds him of when Americans were shelling out big money to obtain virus software to debug Windows operating systems. We have to be careful with what we put on our phones, regardless of what they’re promising us, he said. 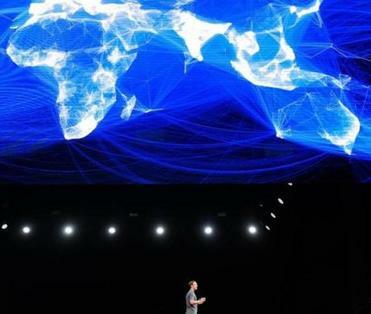 And when a social media app asks for access to your contact list, there’s a risk that your number, and your phone book, might be used by a third party. Even apps promising to block robocalls shouldn’t be taken at face value. Ending spam calls may ultimately require a bit of re-wiring in our own internal hardware. If we train our response mechanisms not to jump at every phone buzz and learn to expect spam, says Maureen Mahoney, the consumer advocate, we won’t get burned. Unless it’s a caller that we recognize, we need to stop thinking of the phone as a receiving device whose every ring deserves our attention. This strikes me as unbelievably sad — all that power for connection in our pockets, and yet so few sincere phone calls actually being made. But until spam is fixed, that’s our new reality. “Don’t feel bad about being rude,” Mahoney said. “Just hang up.” Let the robocallers keep calling into the void.